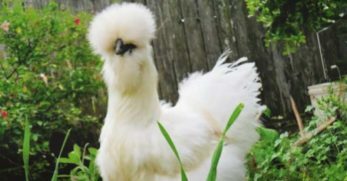 Here is an odd bird, and chances are you’ve never seen another breed quite like it. Some people even think that Turken Naked Necks are an actual cross between a turkey and a chicken. 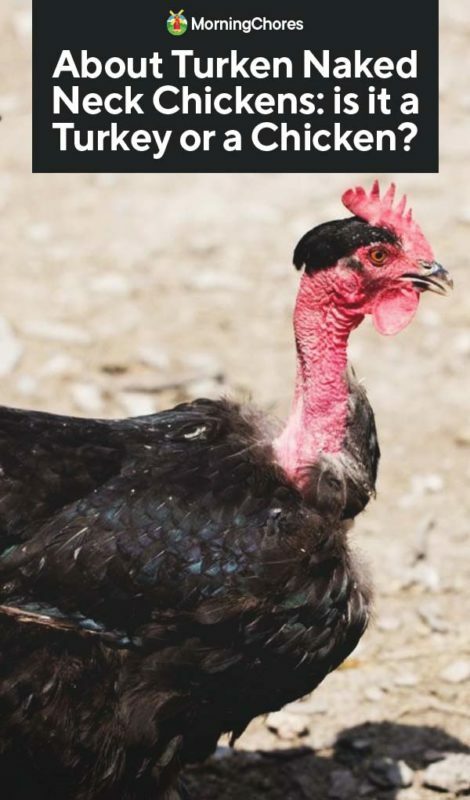 The name Turken can sometimes add to this confusion, as the name is derived from the once popular idea that this animal was a hybrid animal. Despite the possible misleadings, Turken Naked Neck chickens are just an interesting breed of chicken. Turken Naked Necks originated in Transylvania and were bred mainly in Germany. 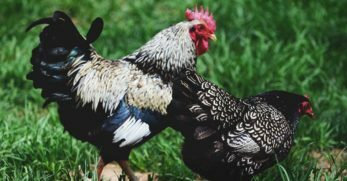 These chickens have a dominant gene that carries the naked neck trait. 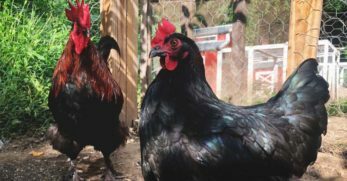 It’s easy to pass this gene on to other breeds, so these can be a fun bird to play around with in hybrid projects. 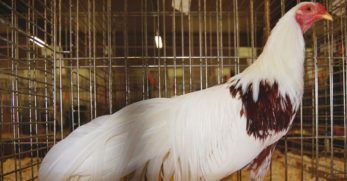 There are several different color variations for the breed that have been accepted into the American Poultry Association, such as black, buff, red and white colors. One thing that is well noted about the Turken Naked Necks is their great personality. 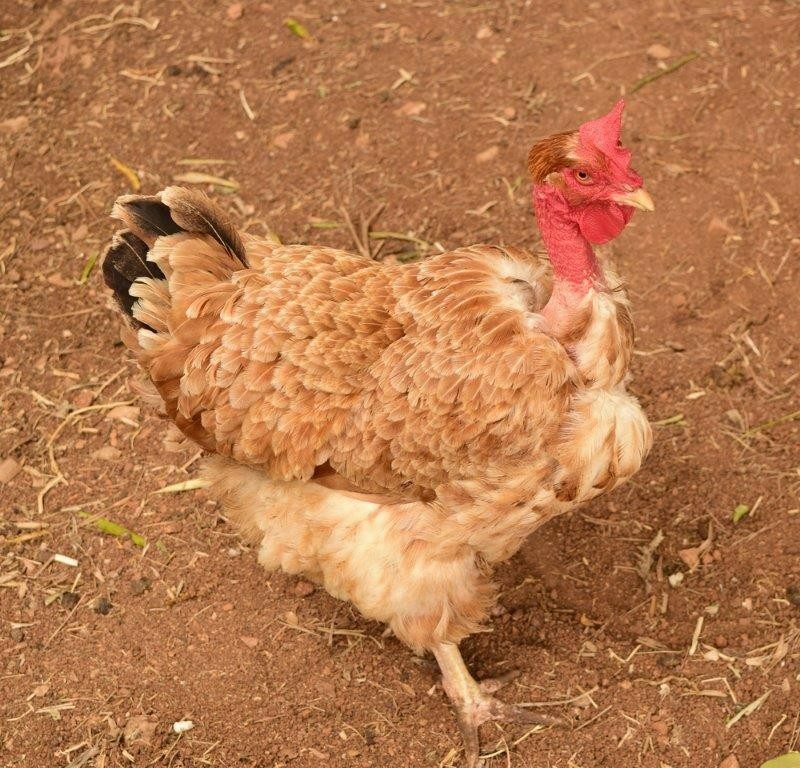 These chickens have very calm and friendly personalities as well as tame dispositions. Turken Naked Necks also make great broody hens and are fantastic mothers. Turken Naked Neck chickens are considered a dual purpose breed, so they can be a bit weighty. 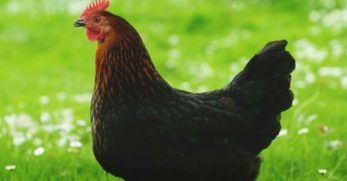 Hens tend to weigh between 6-7 pounds fully grown. 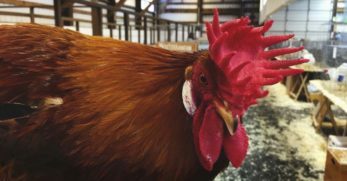 Roosters weigh a bit more, coming in anywhere between 8 and 9 pounds when fully matured. Egg production from Turken Naked Necks isn’t the greatest, but it could be worse. Averaging about 100 large brown eggs per year, a flock of these birds can provide a decent amount of eggs. 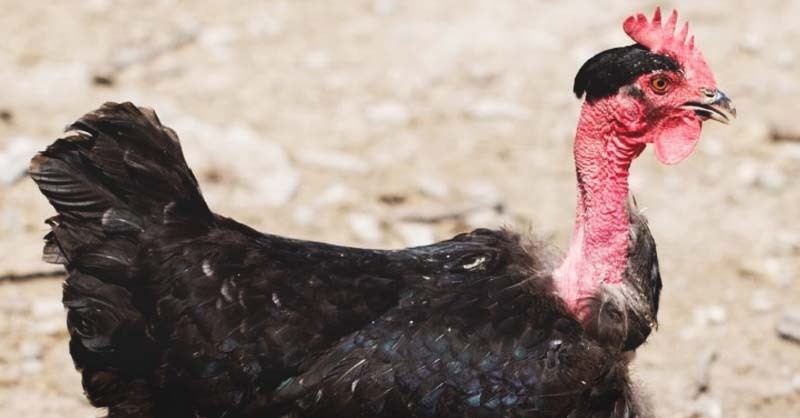 Turken Naked Necks are a top pick for meat production due to their lack of feathers. In fact, Turken Naked Necks have up to 50% fewer feathers than most chickens. 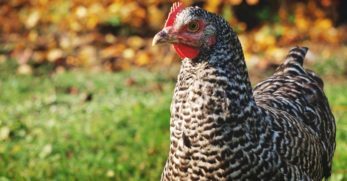 This can make them an ideal choice for homesteaders without efficient methods of plucking because half of your work is eliminated! As far as actual meat production goes, these birds are good producers of a decent amount of meat. Turken Naked Necks are not picky birds when it comes to what they eat. 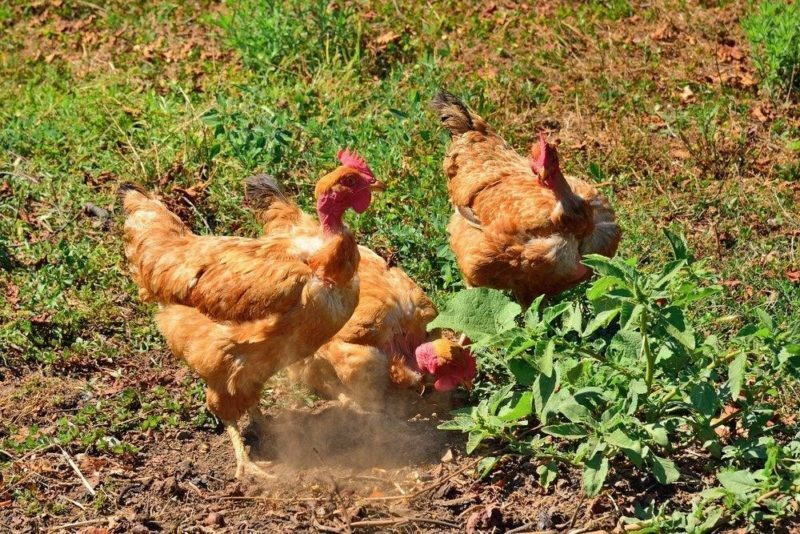 These chickens love to free range and enjoy a pasture diet. When your Turken Naked Necks are chicks, feed them a good chick starter until about 16 weeks old. 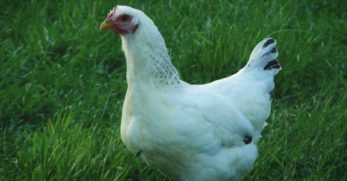 Once your birds are 16 weeks old, transition them to a laying feed ration as well as supplementary calcium. It’s essential to make sure you have a well ventilated, but draft free chicken coop. Especially in the winter, Turken Naked Necks can get easily chilled since they have some bare patches. Inside your coop, you’ll want to provide about 4 square feet per chicken to make sure everyone has enough space. For the run, at least 10 square feet per bird is necessary, so everyone has room to stretch out. If you choose to free range your chickens, the Turken Naked Necks will do well in this environment. Turken Naked Necks are actually quite well noted for being immune to many illnesses and diseases that can plague many chickens. 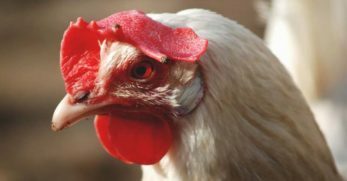 The lack of feathers around the vent makes pests such as lice and mites feel less inclined to make these chickens their host. 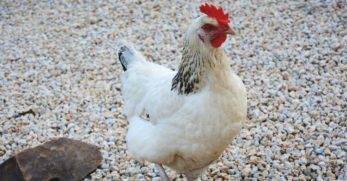 Keep clean living quarters for your chickens and a close eye on their behavior to maintain a happy and healthy flock. Breeding Turken Naked Necks is a fun project and the chicks that result from it are adorable and bald, loved by many poultry fanciers. It is important to know, approximately 10% of every hatch will result in chicks without the bald patches on the neck, breast, and vents. 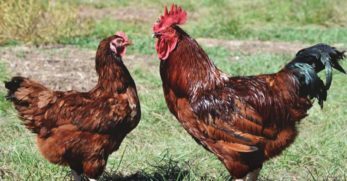 It’s recommended those birds should not be used for breeding and only use chickens with ideal feathering for breeding projects. 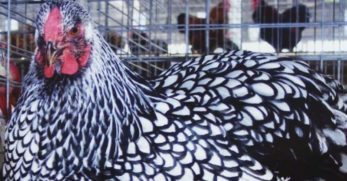 Showgirl chickens are actually a hybrid chicken breed, but they’ve gained popularity quickly. These chickens are a cross between Turken Naked Necks and Silkies. 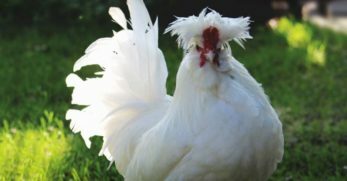 A Showgirl is a fair bit smaller than the Turken Naked Neck because Silkies are bantams. Showgirls are very docile and make incredible mothers. Definitely a great breed to look into if you want something a little different from Turken Naked Necks. 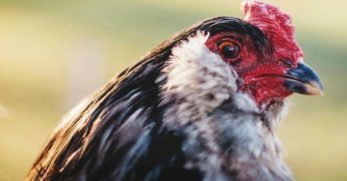 While you won’t find another breed of chicken lacking the feathers like Turken Naked Necks, Brahma chickens do share some characteristics with the Turken Naked Necks. 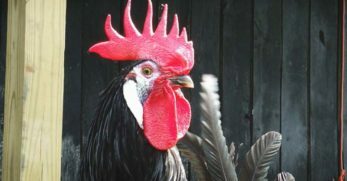 Brahmas are a bit larger than Turken Naked Necks, and have slightly better egg production. 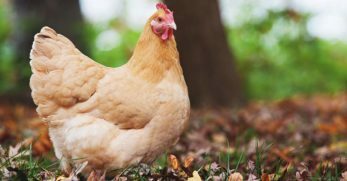 Despite their popularity in Europe and South America, these chickens are quite hard to find in North America. This breed needs some dedicated breeders to share them and spread them around! Turken Naked Neck chickens are definitely something different to look at; some people love them while others find them hideous. 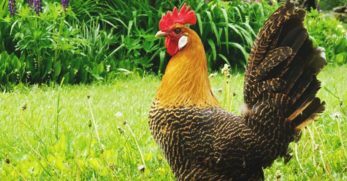 While they might not be everyone’s cup of tea, they are some fun chickens that add variety to any flock. Add some to your next chick order! Who knows, you might fall in love with them!